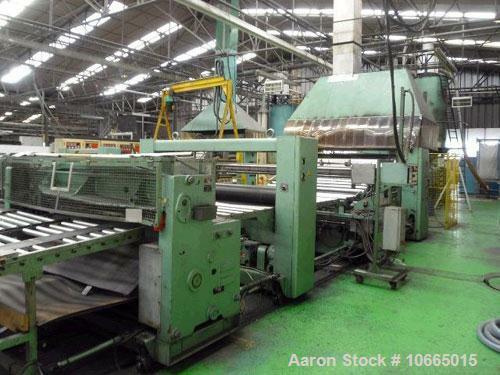 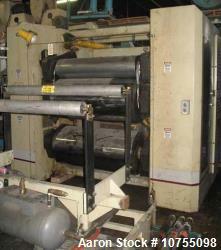 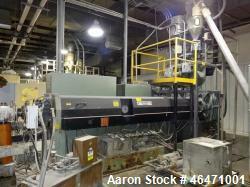 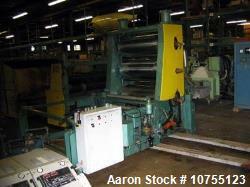 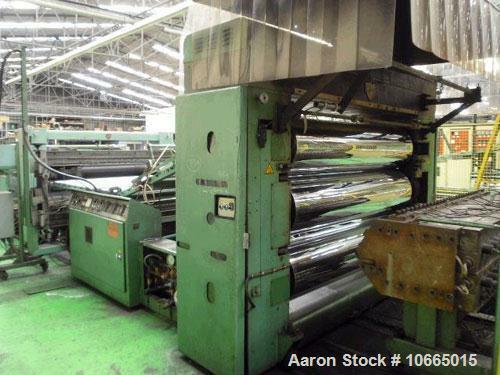 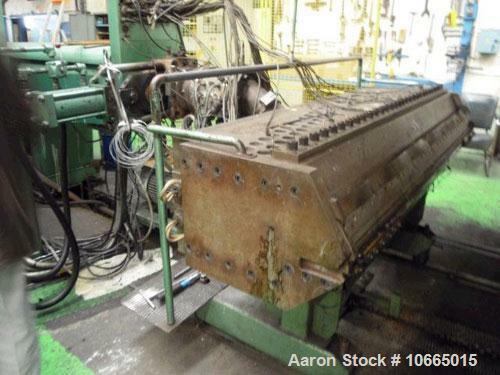 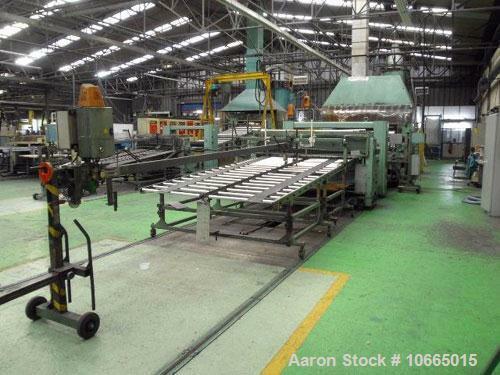 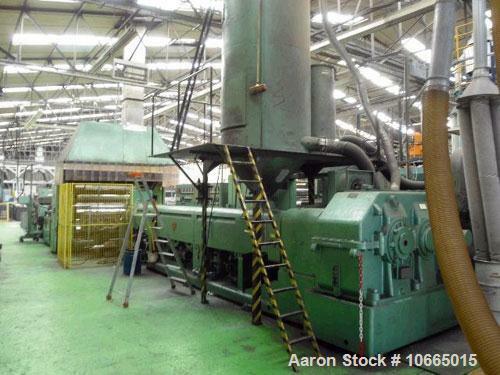 Used-79" (2000 mm) wide Kaufman Co-Extrusion Sheet Line. 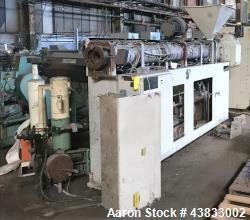 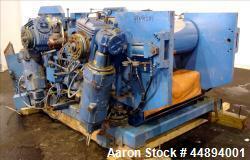 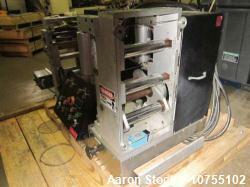 (1) 6" (150 mm) Kaufman 33D extruder, heated/cooled, vented with vacuum pump and control panel. 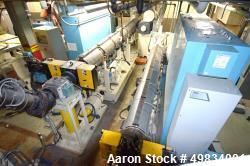 (1) 3.5" (90 mm) co-extruder, vented with vacuum pump, 100 hp DC motor, ASEA thyristor drive, temperature control panel. 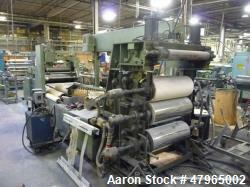 (1) Melt pump, (1) 79" (2000 mm) die, (1) 79" x 18" (2000 mm x 450 mm) 3 roll stack with pneumatic nip, (1) two roll haul off, (1) guillotine, (1) dryer with twin desiccant packs, (1) screen changer with power pack, (1) end conveyor.